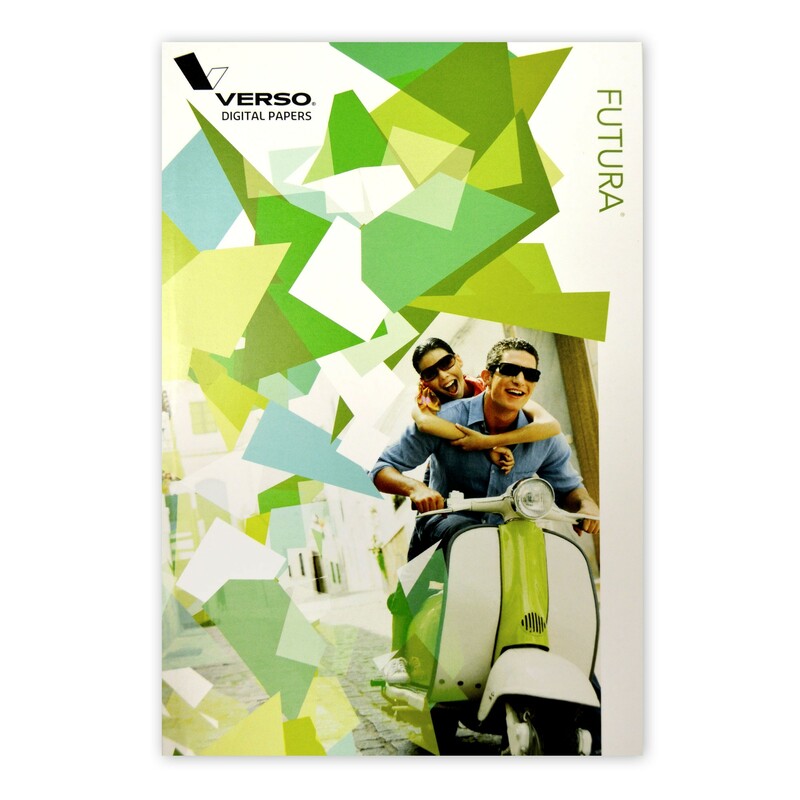 Futura 80 lb cover gloss paper is coated on both sides and provides perfect digital printing that rivals offset quality. 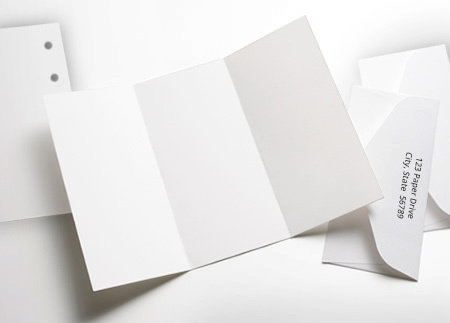 The beautiful print surface of Futura is certified for HP Indigo and is optimized for iGen, NexPress printing and general toner adhesion. 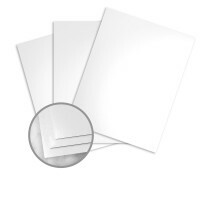 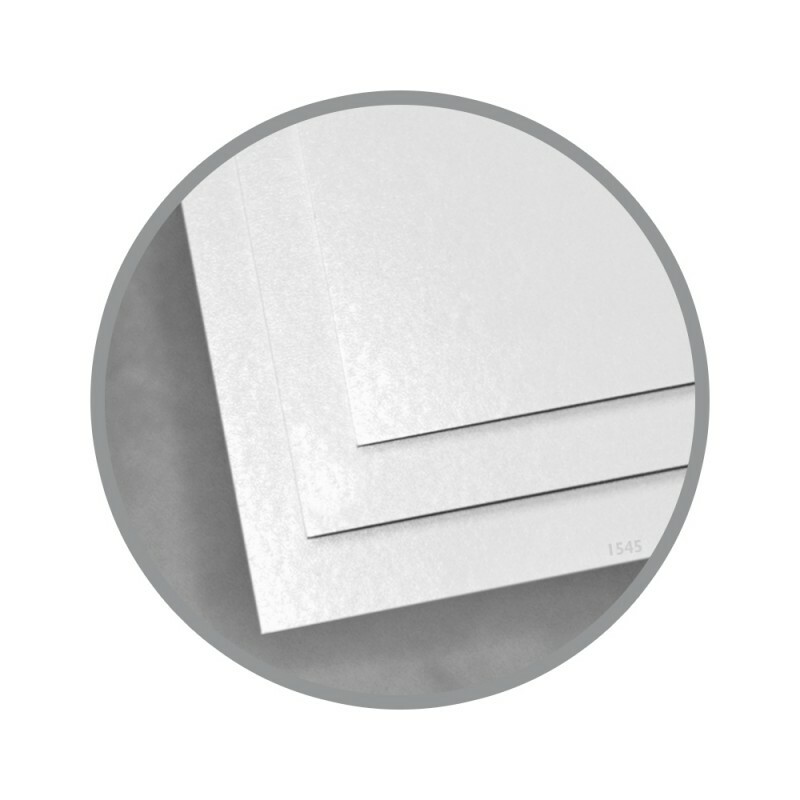 This premium bright white coated paper is American made by Verso Corporation and preforms like a pro on press and preforms as an eco spirited paper that is Forest Stewardship Council (FSC) and Sustainable Forestry Initiative (SFI) certified to use only fibers that come from well managed and sustainable forests. 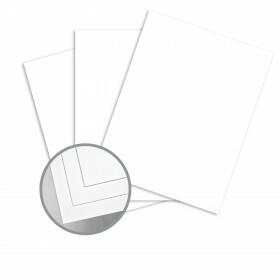 Let's review; looks good, feels good, prints great, it must be Futura coated paper.